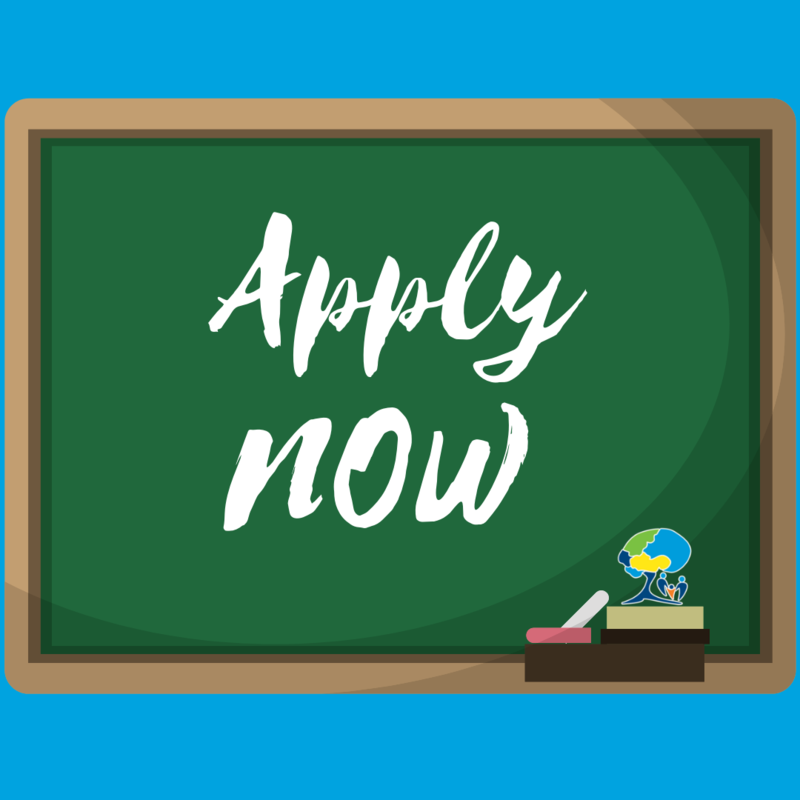 We are now accepting applications for the 2019-2020 academic school year. Apply online, by mail, or in person. Greeting FLACS 3 Families, at this time you should have received a progress report for your child. The Middle School building that is being constructed from the ground up will not be completed on time for September 2018. 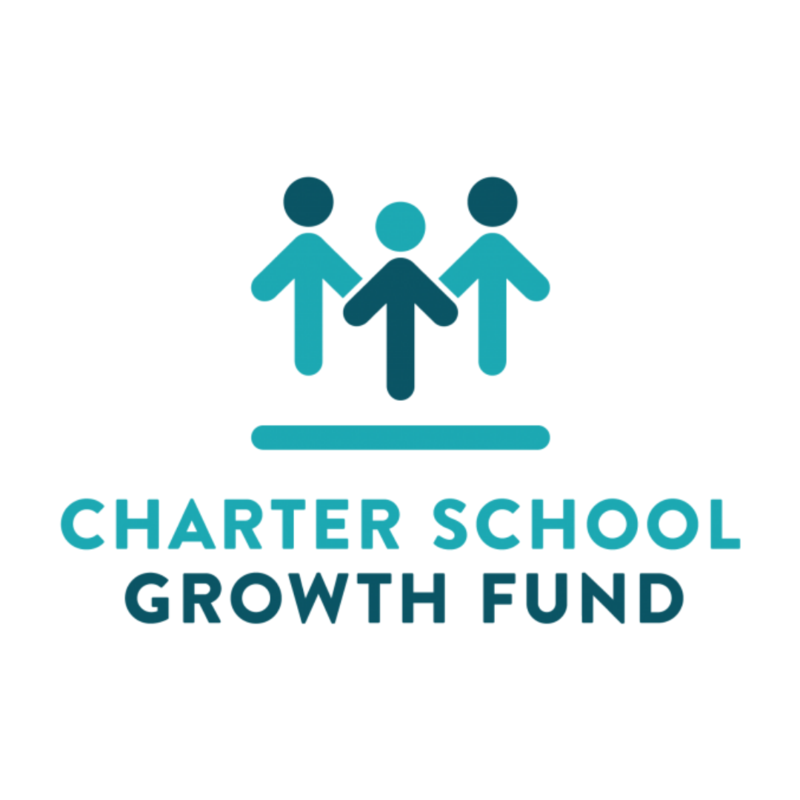 FLACS will represent 1 of 6 charter school networks nationwide as part of the CSGF 2018 cohort. 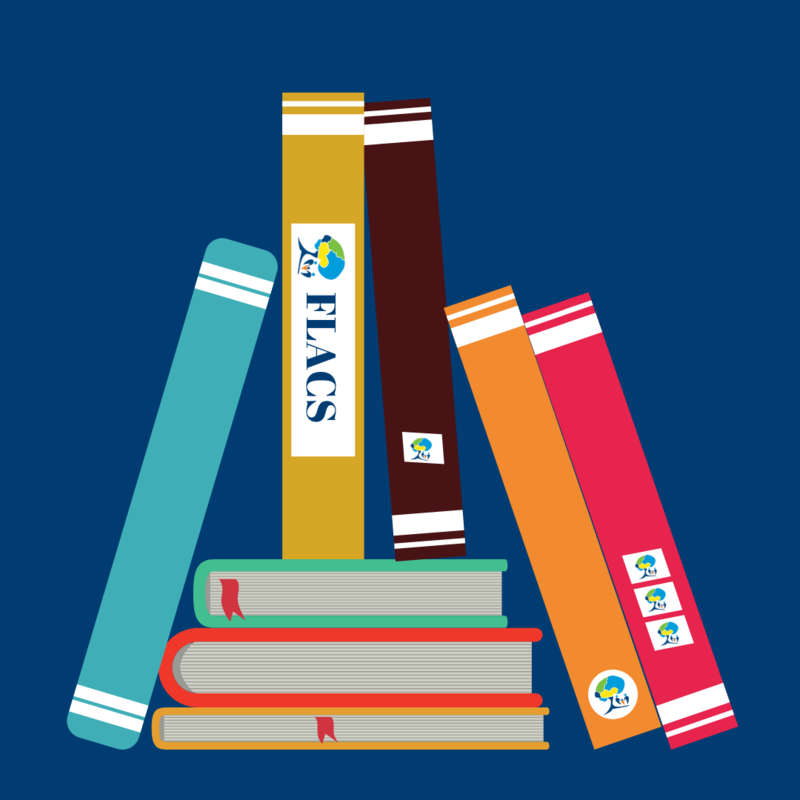 Stay up-to-date on FLACS news, events, and opportunities. We are on the Participatory Budgeting ballot! 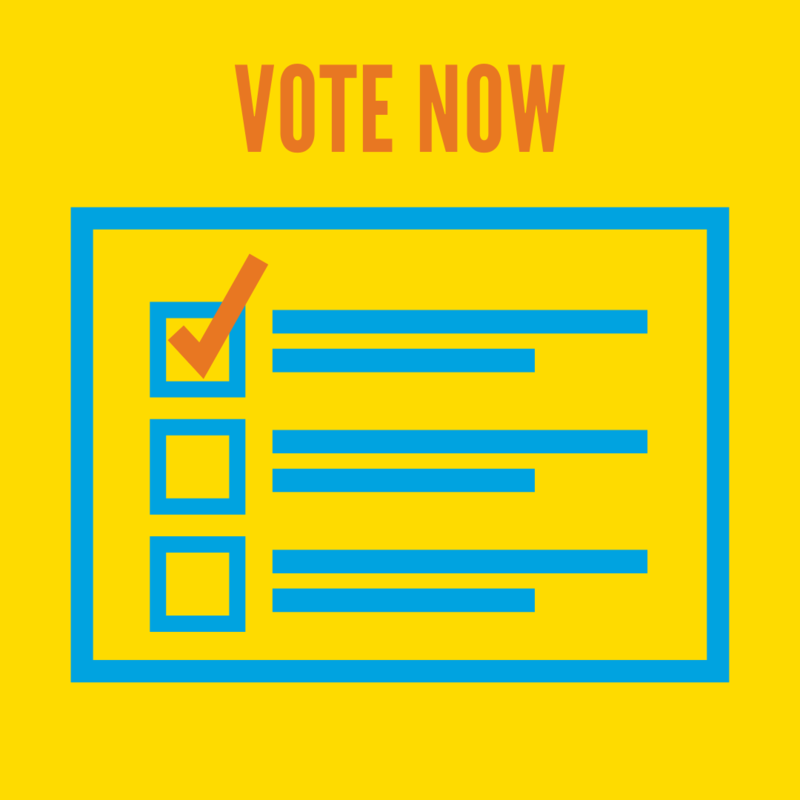 Vote and help FLACS II & FLACS III secure laptops for their schools. Voting ends Sunday April 7th. Click 'Read Full Story' for more details on how to vote. 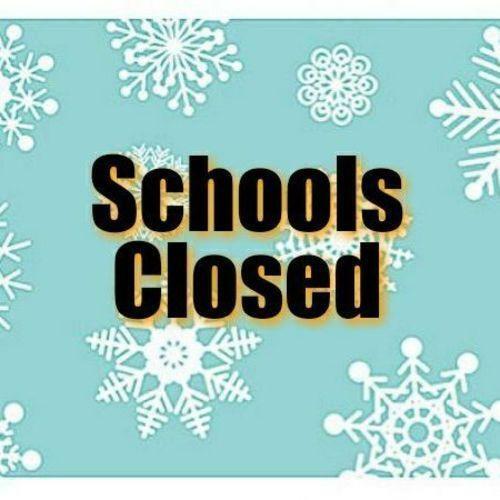 Due to expected severe weather conditions all FLACS schools will be closed tomorrow Monday 4th, 2019. Please be safe and we will keep you updated when schools will reopen. Reading at least 20 minutes a day with your child makes a huge difference. 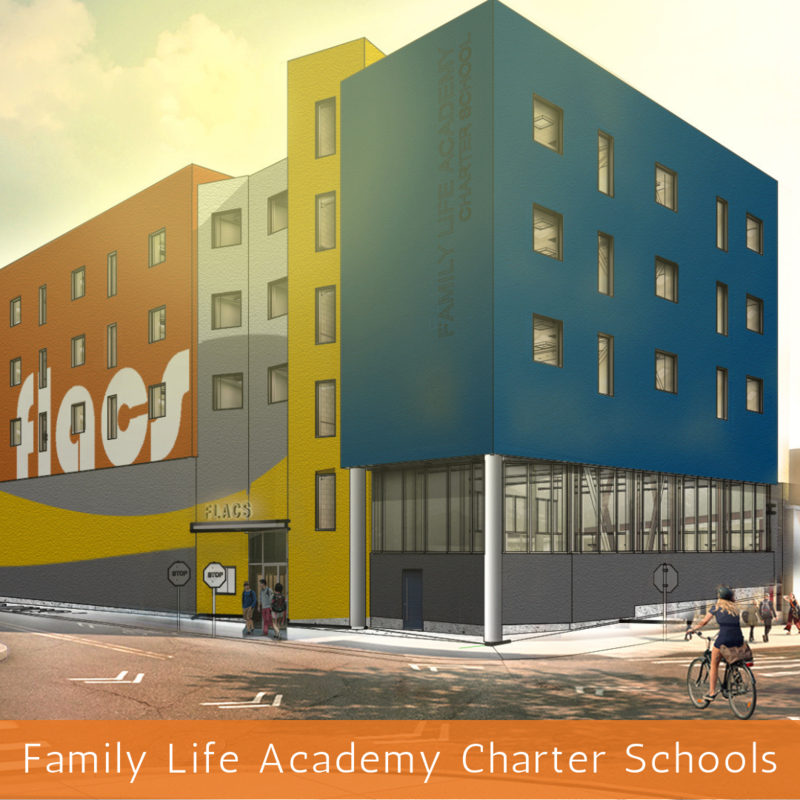 FLACS IV is applying to open a new K-8 charter school in South Bronx (District 9). 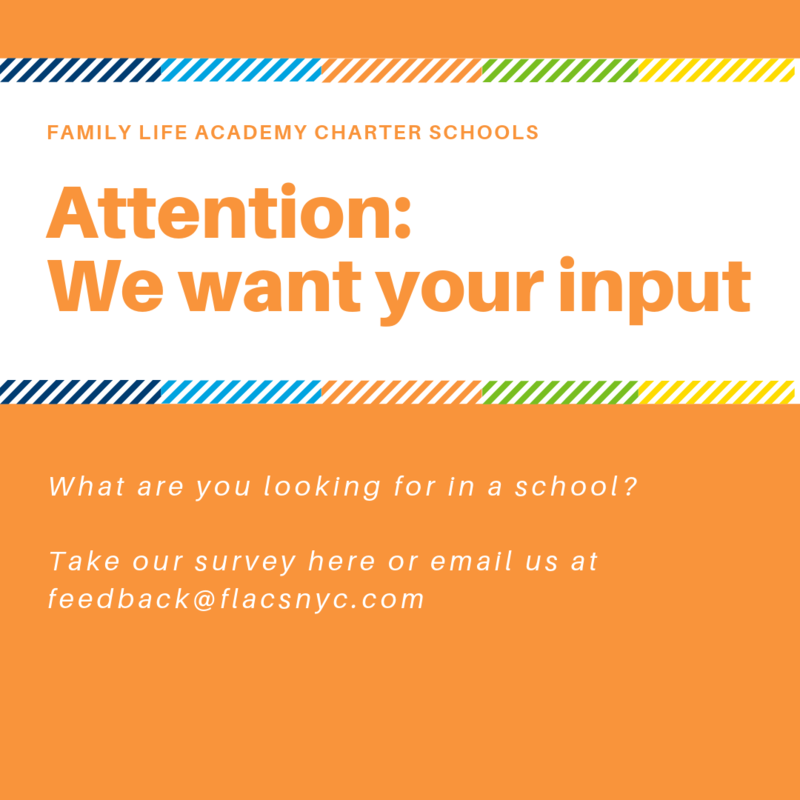 We want your input. Take our survey. 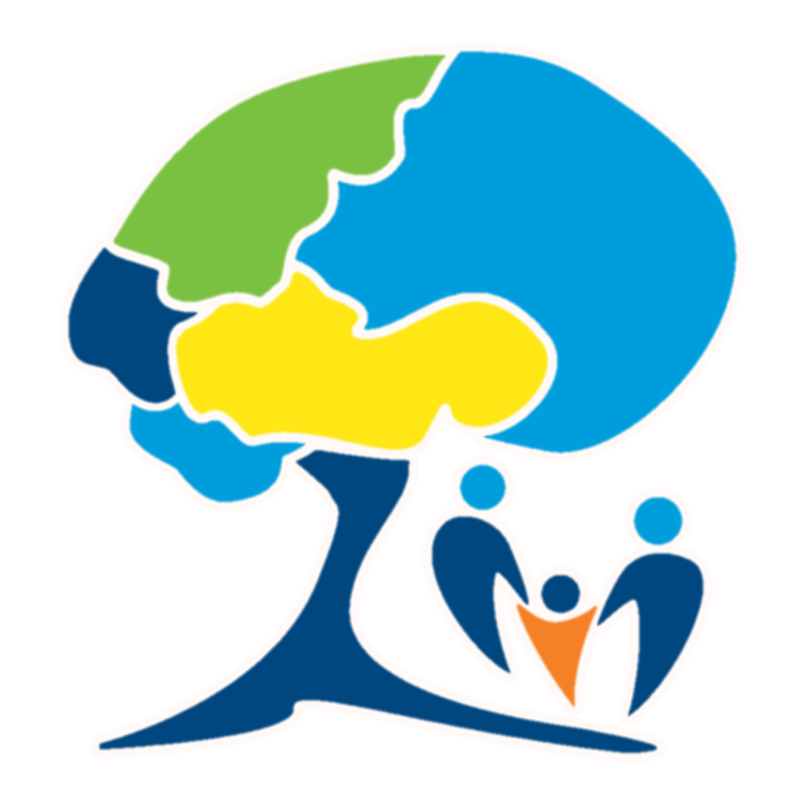 Help us create a community where information can be shared readily. Complete the submissions form to share news, messages, stories and updates.